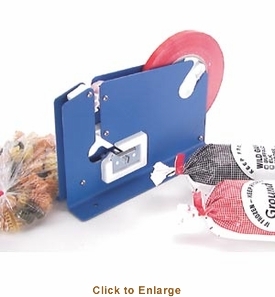 You�re viewing our Sausage Maker bag sealer. Seal your bags air tight with this amazing bag sealer. Grind and seal your own ground meat with this practical item that is a great tool for every household. 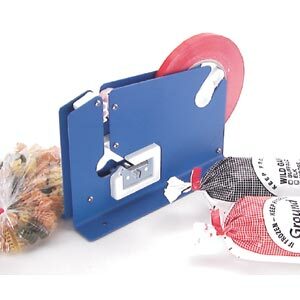 An easy to use bag sealer seals, tapes and cuts excess part of bag off all in one motion. Comes equipped with one roll of 3/8" x 540' red tape. Please contact us with any questions you may have about our products. Scroll down to view our Sausage Maker bag sealer.